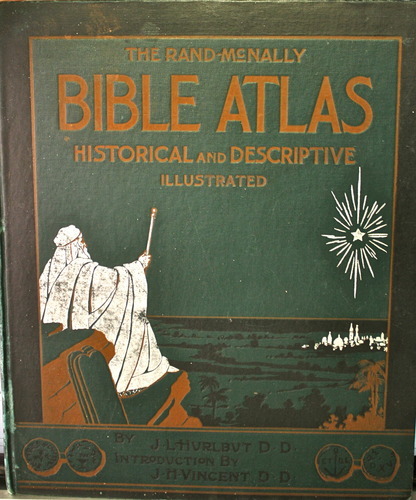 A manual of biblical geography and history especially prepared for the use of teachers and students of the bible, and for Sunday school instruction, containing maps, plans, review charts, colored diagrams, and illustrated with accurate views of the principal cities and localities known to bible history. A balanced, true picture of Mary -- a portrait drawn from scripture with both the overlay of tradition and the dust of neglect removed. Where needed, there are correctives to historical church teaching, but the focus is the clear light of the Bible. For the twelve million members of The Church of Jesus Christ of Latter-day Saints worldwide (six million in the United States), The Book of Mormon is literally the word of God, a companion volume to the Bible that contains the everlasting gospel. The use of art in religious education is not a luxury. It is a necessity. It is a means the use of which makes possible a larger measure of religious growth with the least waste of time and energy and the greatest satisfaction to all concerned. English translation of the Christian Bible first published in 1611. In 1604, King James I convened the Hampton Court Conference where a new English version was conceived in response to the perceived problems of the earlier translations.